So I've fiddled about with the wireless AV receiver for the OwlBox, and I now have a better idea of whats going on in that box. 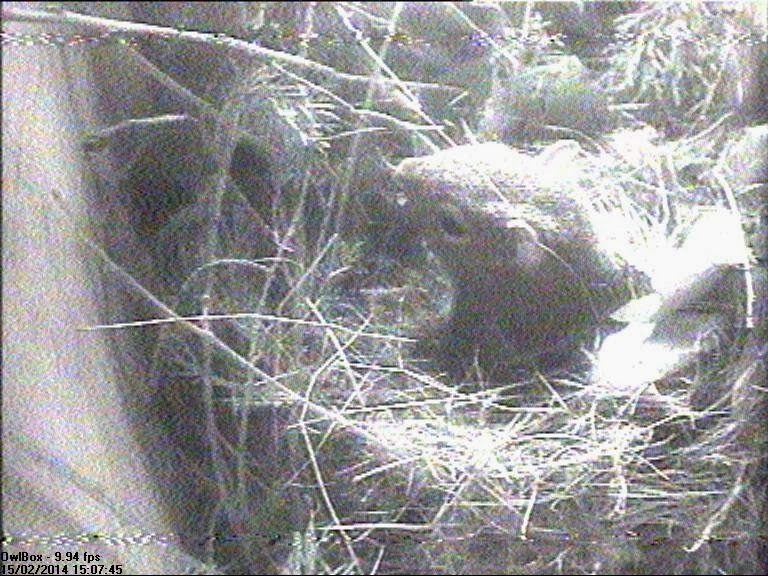 I'll have to put the upgrade on hold for this box as a pair of squirrels have made it a home for the time being. As you can see, the image quality isn't great. 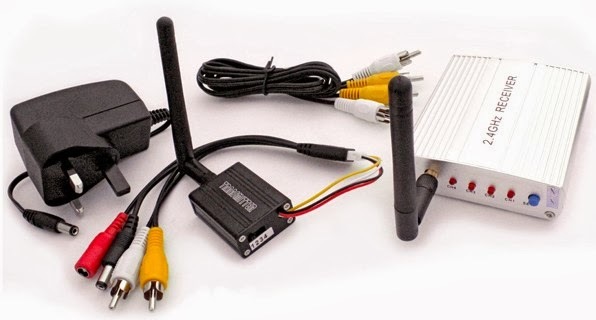 This is a 4 channel wireless 2.4 Ghz transmitter / receiver kit. 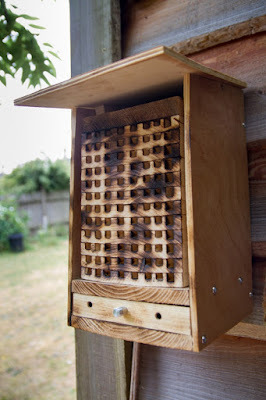 This problem with this is that it is interfered with by cordless telephones, wireless routers and microwaves, and also neighbouring systems on the same frequencies. I think the signal quality degradation is likely to due to this. Plan B would be to wither use a high gain aerial, or maybe switch to an alternative frequency such as 5.8 Ghz used by professional CCTV applications example here, but this is also not cheap. 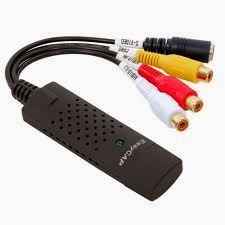 Some folk have also tried getting AV analogue to digital capture devices (EzCap) working on the Raspberry Pi with mixed success, so I think I'll try that next. See this discussion. I think this is the best option as I already have network cable to the point of the transmitter for this camera and sending a digital video stream through this is preferable than sending it over the air.